Introducing LanaiBLO; the professional, time-saving tool that your hair and your lifestyle have long been waiting for. Technology aside, one of the most loved features about the LanaiBLO hairdryer is the super long cord, making styling at home a hell of a lot easier. 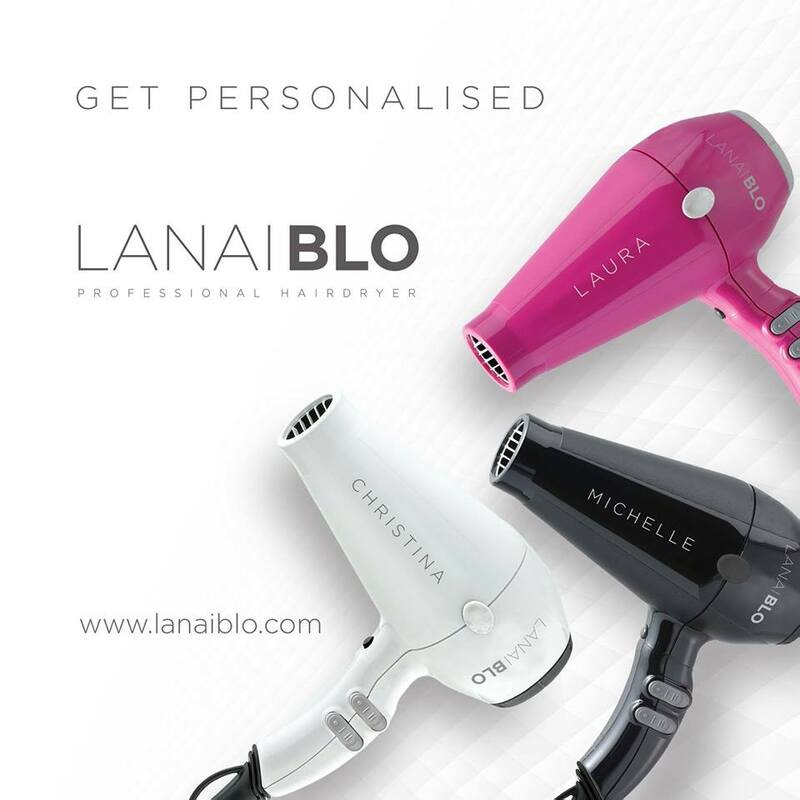 Boasting an impressive power rating of 2400 Watts, LanaiBLO employs fast-drying technology, meaning the days of hours spent creating the perfect blow-dry are at last behind us. 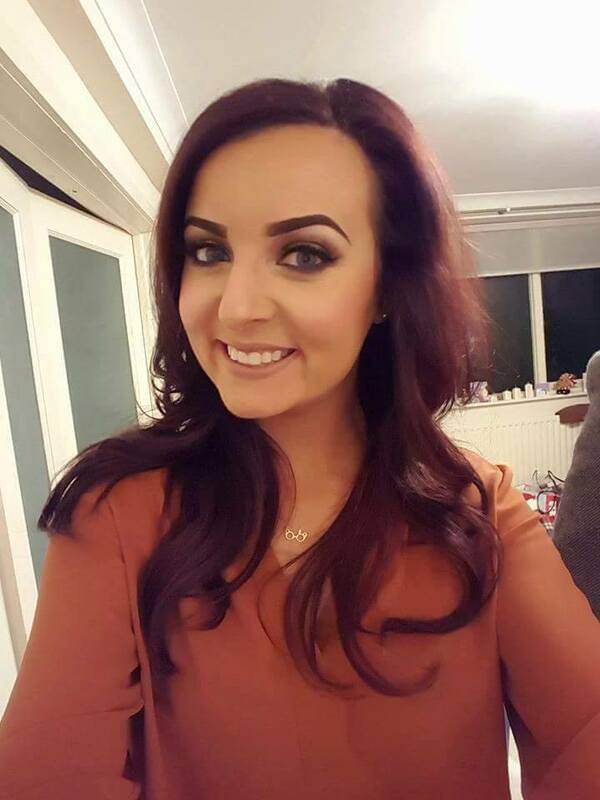 As Irish women continue to work hard and achieve all of their goals, saving on time is a necessity, especially for those of us wearing hair extensions.